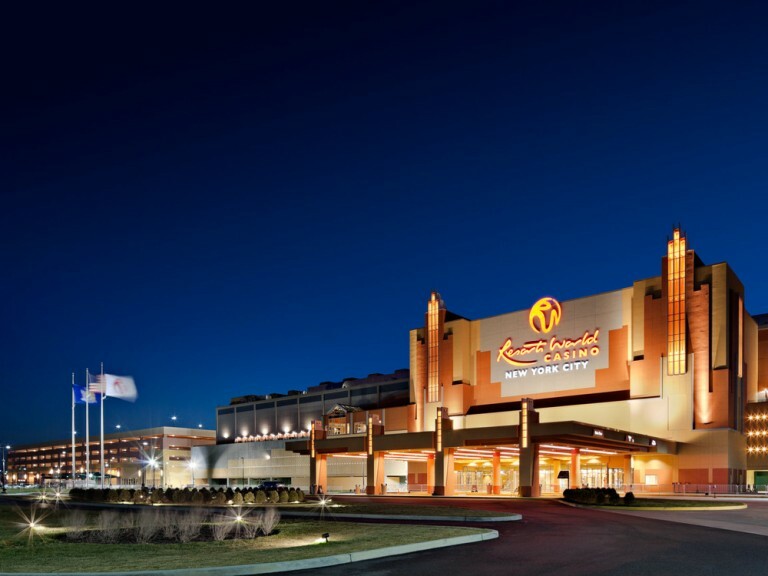 Resorts World Casino New York City has mapped out a massive, $400 million expansion that its parent company hopes will transform the highly successful South Ozone Park entertainment facility into a Big Apple destination. Ryan Eller, president of Resorts World NYC, presented the proposal last week to the State Franchise Oversight Board. The State must approve the plan before any shovels hit dirt. According to a Wall Street Journal report, the 750,000 square-foot expansion project calls for the creation of a 400-room hotel, 140,000 square-foot convention space, a spa, and food and retail amenities. Additionally, the gaming floor will expand as well, with 1,000 more video lottery terminals to be phased in on top of the 5,500 VLTs already humming at the racino that opened on the Aqueduct Racetrack grounds in the fall of 2011. South Queens community leaders seem to be giving the plan a preliminary thumbs-up. State Sen. Joe Addabbo, Jr. (D-Howard Beach) said he sees a lot of positives.